Bicycling Features the Furley in "16 for 2016: The Year's Best City Bikes"
The Raleigh Furley was featured on Bicycling.com’s round up of best city bikes. 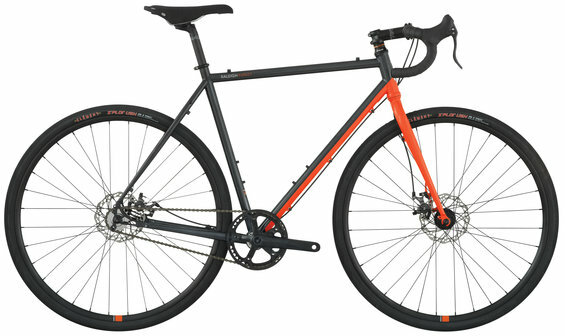 The single-speed Furley was chosen for its chameleon-like character, which allows it to take on gravel roads and the morning commute with ease. To view the full feature click here. To view the Furley click here.